These twelve sermons by Philemon Roberts are part of Clergy Collections, preserving the best of the past for the next generation. The title is taken from a sign the author observed on a highway overpass. Big trucks had apparently hit the bridge numerous times and an exasperated road department official installed this eye-catching sign: Absolutely Sixteen Feet. In this day of situation ethics, moral permissiveness, conditional promises, and the like, absolutes are considered pass. 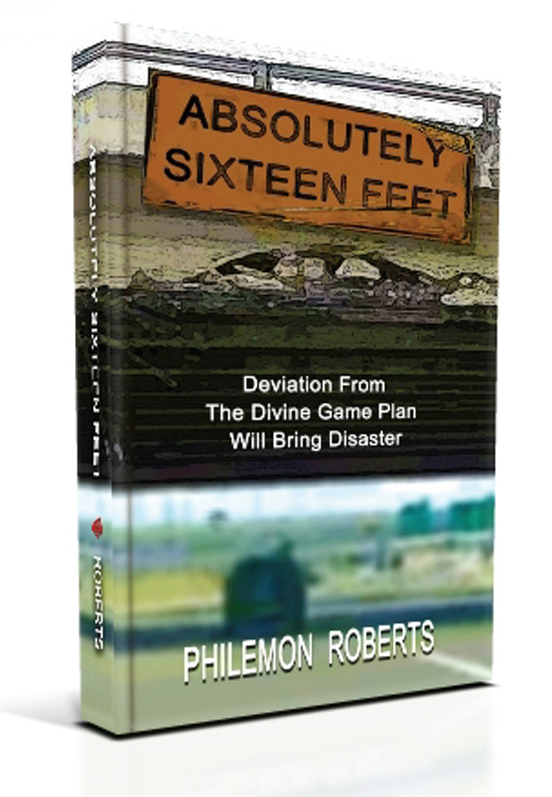 The author asserts that when humanity doesn't play by the rules, disaster can ensue.